We all celebrate Thanksgiving in North America with turkey, gravy and all the trimmings. 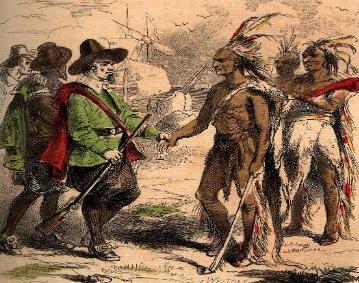 This Thanksgiving tradition dates back to the “first” official celebration at Plymouth, Massachusetts in 1621. However, these European settlers did not necessarily start the tradition.